One of the first things a car dealer will ask you when you go to the dealership is, "How much do you want to spend per month?" Most people will give them some type of answer such as, "I'm looking to spend about $350 per month." Don't do it! Your answer should always be something like this: "I want to get the best deal on the car I've chosen so let's focus on the actual price of the car." Why wouldn't you tell him what you're willing to spend? Because it's almost a guarantee that he'll make the deal work around the monthly dollar amount you give him. How can you guarantee that he can do that you ask? The car dealer shell game. The shell game is where you take a pea and hide it under one of three shells or cups and watch as the person running the game transfers the pea from under one cup and then another in the blink of an eye. A similar game gets played at car dealerships except your money is the pea and there are several kinds of "shells" the dealer can transfer your money back and forth with. 1. Down Payment: By increasing your initial down payment, the dealer can make your monthly car payment smaller and within your budgeted comfort zone that you told him. 2. Loan Term: By increasing the length of the loan in months, the dealer can make the monthly payments smaller while actually increasing the overall amount of money you pay through interest. 3. 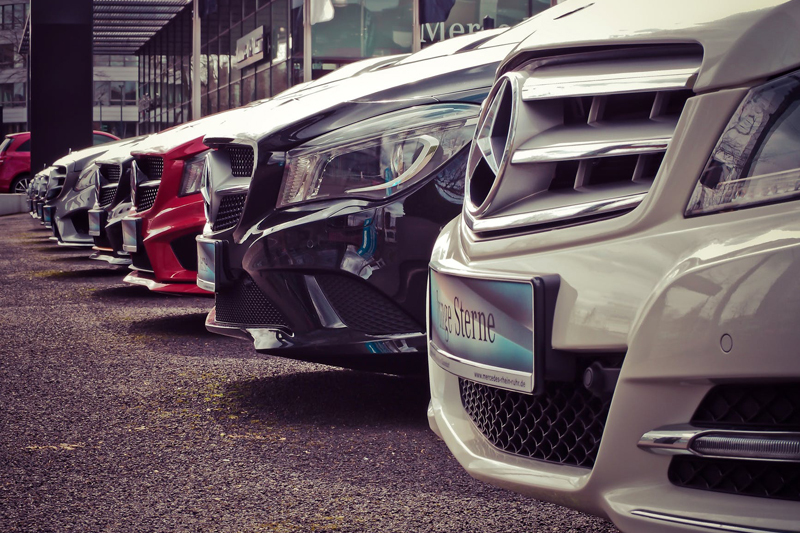 Trade-In Value: By giving you much less value on your trade, the car dealer can lower the payment on the new vehicle. 4. Lease: By having you lease the car, the dealer can reduce the amount of money you pay each month to fit your budget. Unfortunately at lease end you'll turn the car in and have nothing. You as the car buyer need to know exactly how much you can afford to pay whether it be the total costs of the car or monthly payments. But don't ever tell the dealer this information or the shell game will begin and it's your money that's at stake.